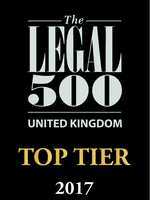 We are a leading provider of employment law advice for teachers, lecturers, professors and support staff. We also provide expert support to teachers facing professional misconduct proceedings. The team is lead by Simon Henthorn. 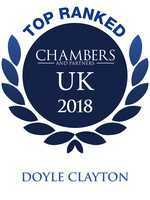 Simon is well known for his work in the education sector, and recommended in the legal directory Chambers for being “very easy to deal with” and “very knowledgeable”. Simon is a governor of St Stephen’s School in Twickenham.